Whether you’re buying or selling, a thorough home inspection is necessary and critical. Tri-State Smart Home Solutions understands the magnitude of this major life event, and takes pride in putting your mind at ease throughout the home inspection process. For buyers, we’re here to educate and inform about the condition of your prospective new home and assure the quality of your investment. For sellers, a pre-listing inspection can eliminate any stress and uncertainty, allowing you to address potential repairs so you get top dollar when you’re ready to sell. 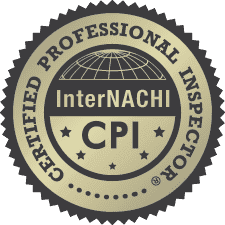 We will inspect your home in accordance with the most rigorous and exhaustive set of best practices available, following this all-inclusive Standard of Practice. 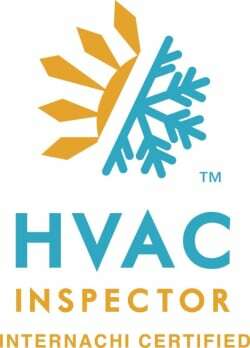 Unlike other inspectors, Tri-State only charges a flat rate of $295+tax. Regardless of the size and age of your home, garages, extra structures, total square footage, etc., you will only pay $295. My decades-long career as an IT professional gives Tri-State a distinct advantage among home inspectors. During your careful inspection, we use a special software called Spectora—the fastest, easiest, most advanced home inspection tool available. Our tech knowledge coupled with the aid of this dynamic software allows us to dive deep into your inspection, integrating high-def photos and detailed notes into the reports that are generated onsite, in real time. 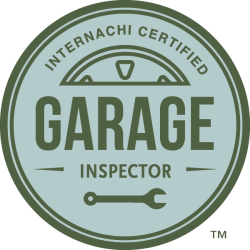 Thanks to our technologically-advanced inspection, you’ll get a clean report that’s visual, concise, and intuitive—within 8 business hours of the completed home inspection. In some cases, and depending on your needs, we can provide your final detailed report on the very same day of your inspection! 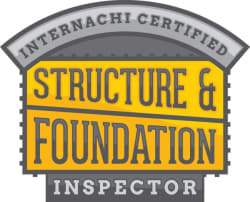 If during your home inspection we find evidence of insect infestation, water intrusion, bacterial growth, etc., that will all be included in your comprehensive report. If it’s observed, you’ll be made aware, and provided with guidance and recommendations to eliminate/mitigate potential unforeseen issues. Check out a Tri-State Home Inspection Sample Report here.